The start of the construction of the stone Castle dates back to the second half of the 13th century. Its biggest and oldest part is the bulky four-storey cylindrical Romanesque tower with elements of the Early Gothic architecture, which was later altered in the Renaissance style. It stands on the site of the original water castle that guarded the important trade route to Silesia. At the beginning it was the royal property, later it belonged to several noble families. 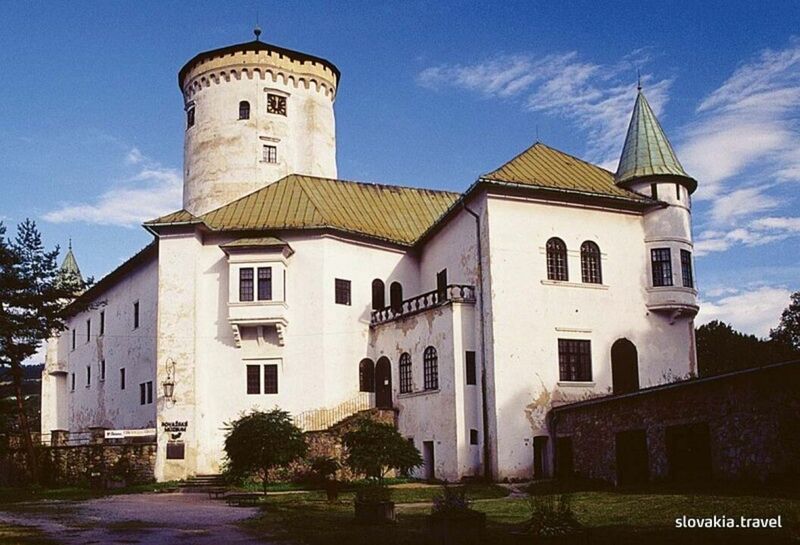 The period when the Castle was in the hands of the best-known Szunyogh family is associated with a story about beautiful Katarína who was, while still alive, walled up in the Castle based on an order from her father. 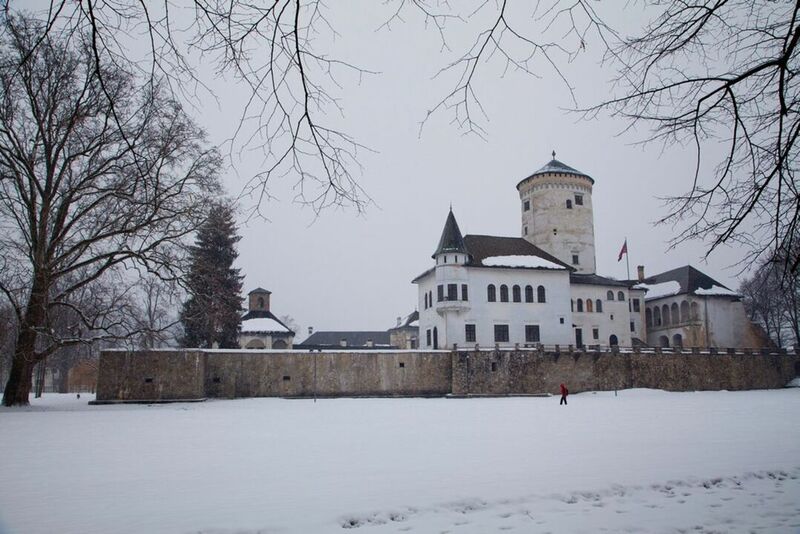 The last owners of the Castle were the Csákys who had it reconstructed in the years 1922-23. 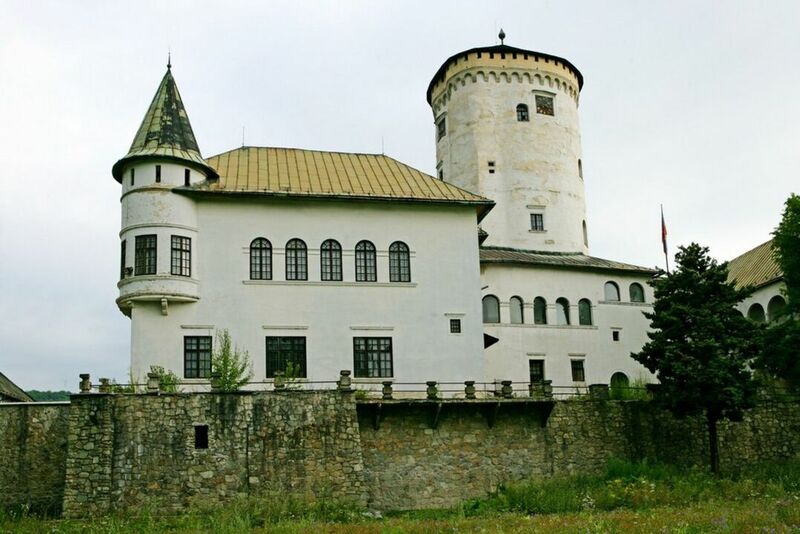 Despite its reconstruction, there are exhibitions in the Budatín Castle which are open all year round and contain exhibits from the collections of the Museum of Považie – from the field of tinker trade, natural sciences (zoology, botany, geology), history of transport, archaeology and also the history of Žilina and its surroundings. The park that ends at the confluence of the Váh and Kysuce rivers is also interesting with respect to the nature and landscape. It was originally an English type of park founded probably in the mid-19th century. Though it still contains some exotic trees.